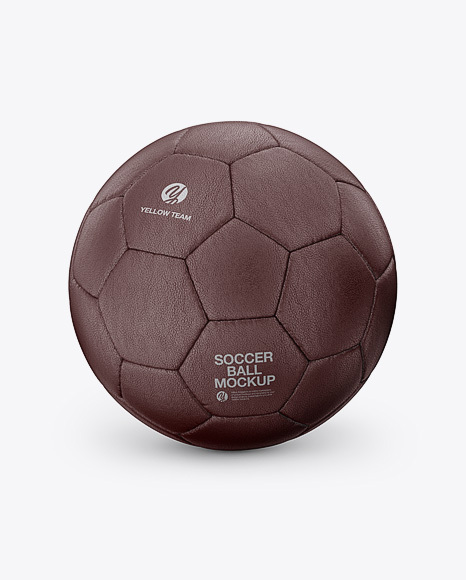 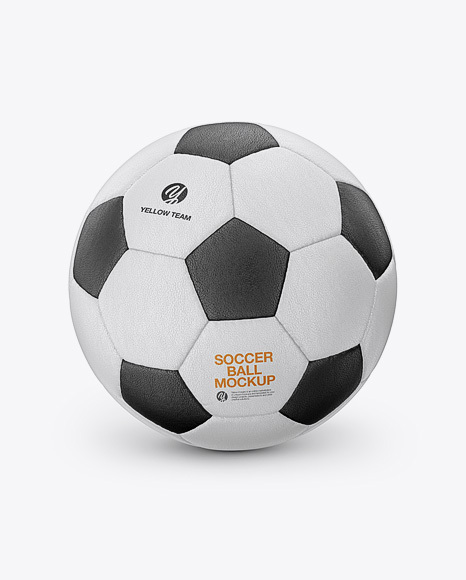 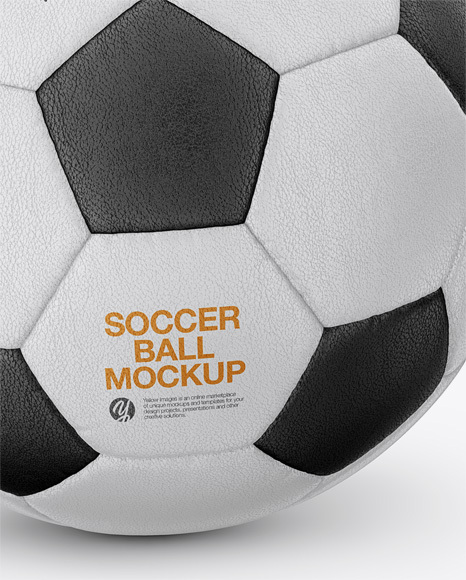 Present your design with this mockup of a Classic Leather Soccer Ball. 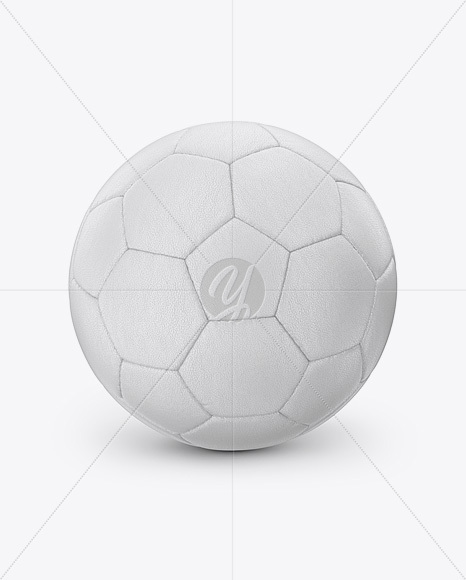 Smart objects allow applying your artwork to the ball and the center hexagon label. 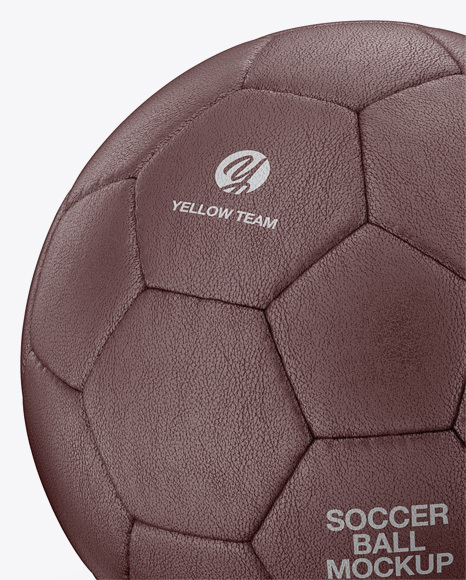 The soccer ball contains 12 pentagons and 20 hexagons.